Help young Pradeep (29y) fight the battle for his life. It was a devastating day(28th Feb 2018) for Pradeep and his family. 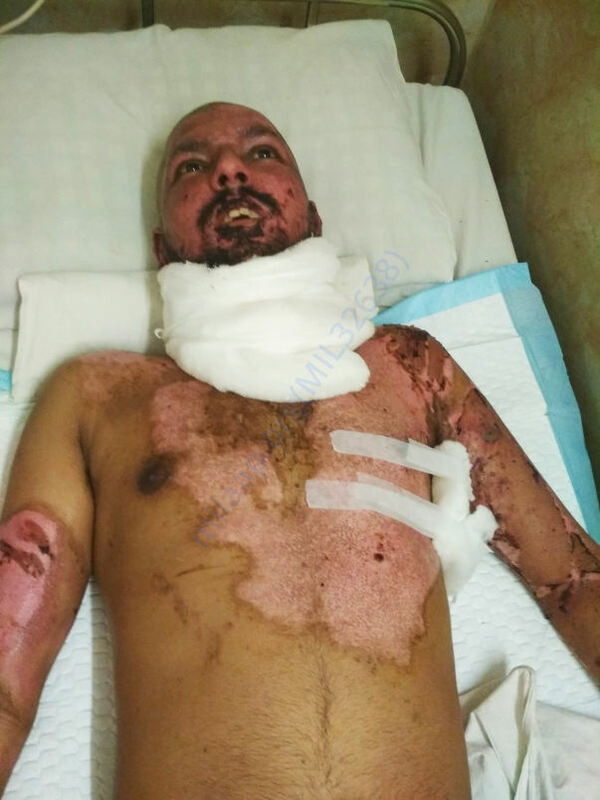 Pradeep met with a horrific fire accident caused by electrocution. 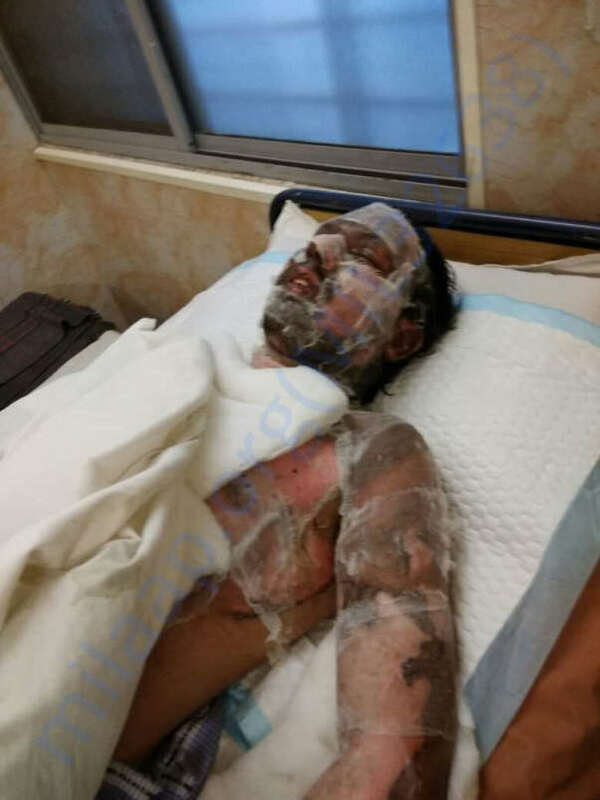 He was diagnosed at St.Martha's Hospital with severe burn injuries that require continuous monitoring and further treatment which would cost up to 6 lakhs rupees. His family is devastated as he is the only son. His family runs a Canteen in the campus of UVCE. The small canteen is the only source of income for his family and they are struggling to bear his treatment expenses. The family has nearly exhausted their savings and require the support and prayers of all well wishers. We have achieved the requested target. Please stop funding more and spread this information. 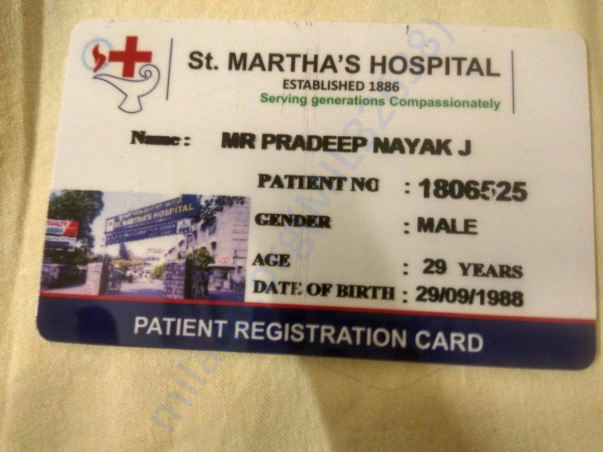 A heartfelt gratitude to everyone from Pradeep and his family for rendering the needful help. This will forever be cherished in our hearts. 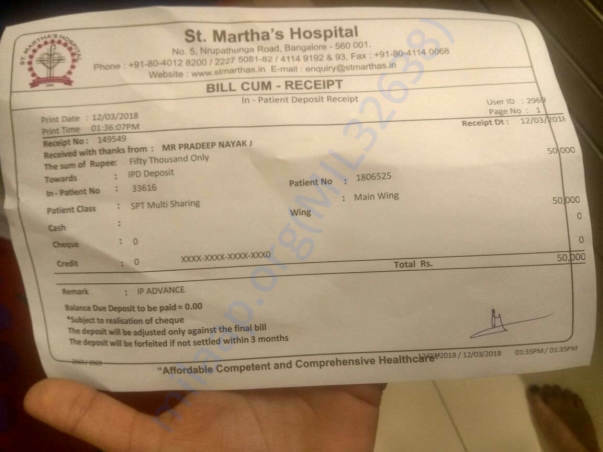 Thank you for the wonderful support that you have shown towards my brother treatment. He is doing better now compared to earlier. He has undergone 5 surgeries so far and the doctors are really positive about his recovery. Based on his health and recovery he was discharged from the hospital on Wednesday (21st March). He has been advised to change the dressing every alternative day. We administer him care at home. 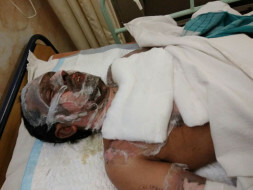 The doctors have suggested that they will have to observe his health for about 1.5 months and based on his health and the redevelopment of his skin they will be suggesting the future course of action.